Hello guys! 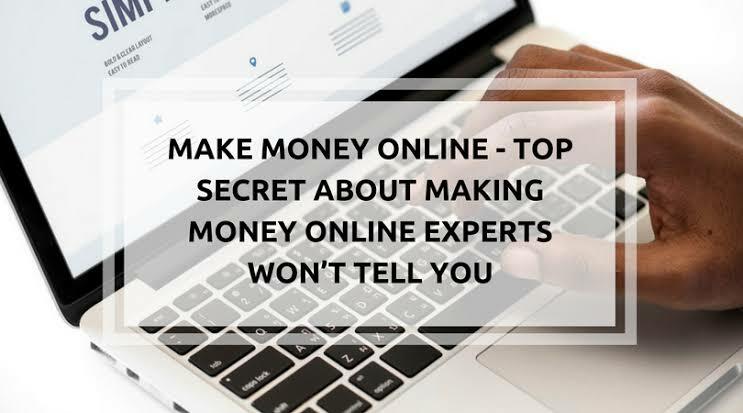 In this eBook, I have compiled my 7 top secret way on how to earn a living online. Its worth it, I do not need to talk more, the eBook does.